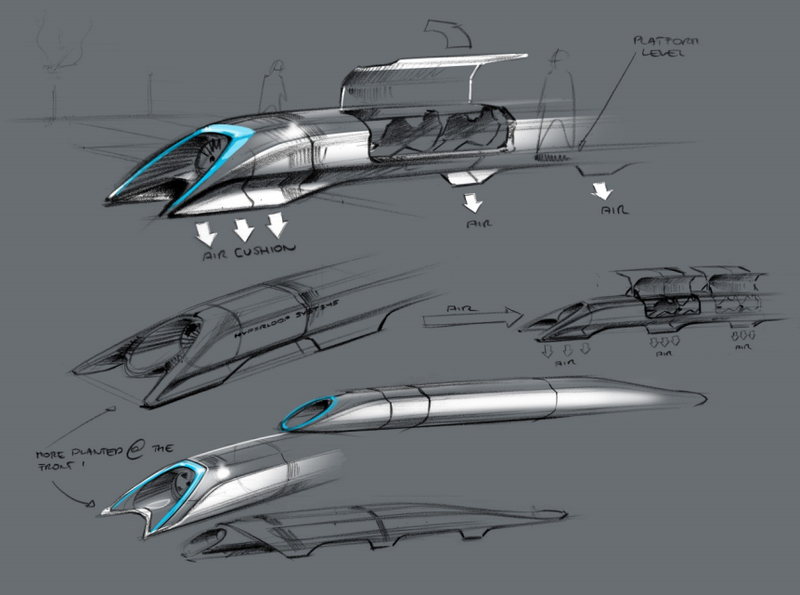 Elon Musk, the extravagant entrepreneur know for his futurey projects, has explained his Hyperloop project to Businessweek’s Ashlee Vance ahead of publishing his blog post and holding his press conference today. It’s an ambitious project that borders on the crazy. This is the guy who built Tesla Motors and SpaceX, but he actually says he regrets bringing Hyperloop up to begin with and says it’s up to someone else to build it. 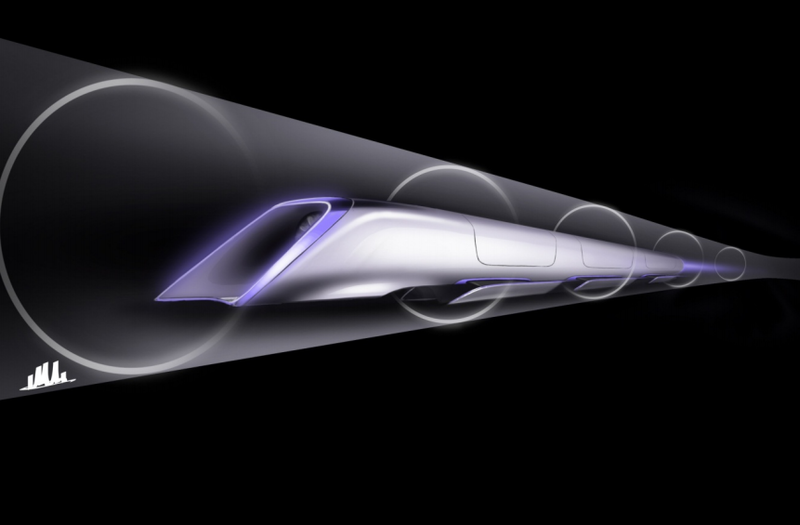 The Hyperloop does indeed sound hard, and expensive, but it’s the alternative to a $70 billion high-speed rail plan that’s been widely criticized already, and that one’s going into production. 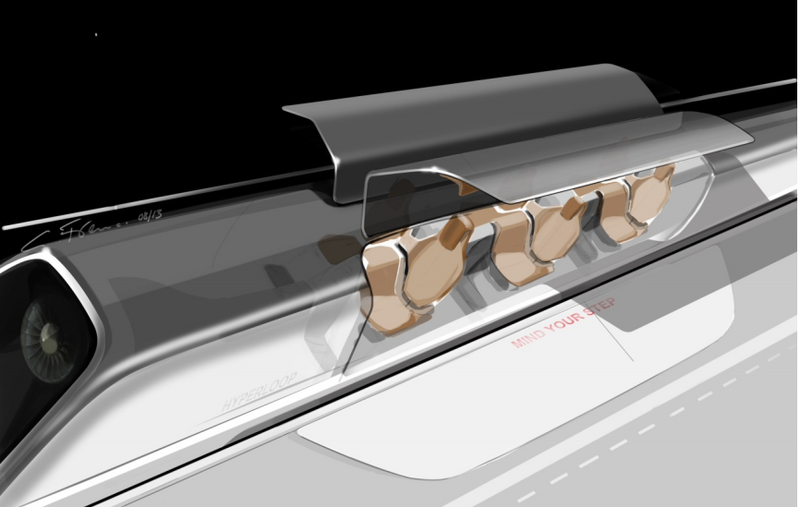 The Hyperloop features tubes with a low level of pressurization that would contain pods with skis made of the SpaceX alloy inconel, which is designed to withstand high pressure and heat. Air exiting those skis through tiny holes would create an air cushion on which the pods would ride, and they’d be propelled by air jet inlets. And all of that would cost only around $6 billion, according to Musk. Musk’s project has a number of advantages over the current high-speed rail plan in terms of economics, and it’s meant to be built above ground on pylons that mean it wouldn’t require purchasing of huge tracts of land or uprooting of farms and other infrastructure. It also eliminates ambient noise problems, Musk says in his detailed plans, and minimizes derailment risks. It’s also self-powered thanks to solar panels placed along the top of the pod-containing tube’s length. One potential sour note: Musk says in his prospectus that security checks akin to those made by the TSA at airports would be de rigueur for Hyperloop travel. Musk’s official blog post on the subject is live now on his blog (direct link to the detailed PDF prospectus, which will apparently be updated soon with correction), and it’s also meaty reading. On a conference call describing the system, Musk did say that he wanted to at least create a small-scale demonstration prototype to hand off to someone else. But the bottom line is that Musk came up with something that he has no intention to build, and that sounds incredibly hard to build, and will probably remain firmly imaginary. Fun.